Wondering If Your Shih Tzu would make a great emotional support animal? An emotional support animal (ESA) is a pet that helps relieve the symptoms of a person’s psychological or emotional disability by minimizing their emotional distress and also helping them cope with it better. ESAs are not seen as service animals, and therefore are not required to be trained by federal or local law. A licensed mental health expert (psychiatrist, therapist, or psychologist) prescribes an ESA to their patient by confirming their mental disability and explaining that the animal brings them therapeutic benefits in the form of a letter. This letter retains its validity for 12 months, after which is needs to be renewed. ESAs can be any domesticated animal, but typically involve dogs due to obvious reasons. Dogs are loving, helpful, protective, and are great at detecting when their master is in danger, is sad or coming down with something. 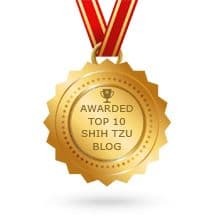 Different people choose different dog breeds to be their emotional support animals, but here we will be looking at top 8 reasons why Shih Tzu’s make great ESAs. It is hard to overlook a Shih Tzu’s cuteness, love and affection for its master. Whether you own this breed or just like to watch videos of them online, you can’t help but resist the thought of squeezing those cute little fluff balls. But that’s not all. 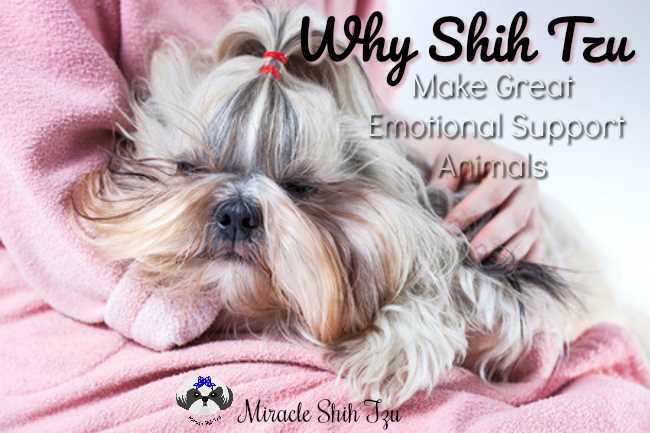 Shih Tzu dogs have so much more to them than just cute looks; qualities not only make them a great pet, but also a great emotional support animal. Shih Tzus were originally bred for companionship and would be given as gifts to the Imperial palace’s advisers in China so they could have a friend to be with – to wind down and play around when they were not busy discussing politics. At present day, Shih Tzu are bred to be lap dogs and companions for anyone, which makes them a great ESA. ESAs offer their distressed owners emotional stability in the forms of unconditional love and constant companionship, and Shih Tzus offer exactly that. 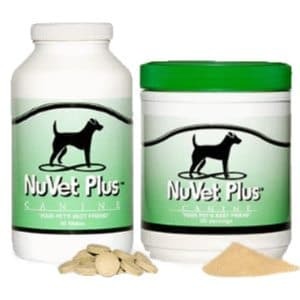 A person who is going through depression, self-esteem issues or any other type of mental disability needs a companion who can devote all their love and attention to them, and no other breed is as loving and warm as the Shih Tzu. You can cuddle with your pet all day and would be perfectly alright with it. These small, furry creatures are extremely loyal, devoted, and want nothing more than to spend time with their masters. All this can help alleviate symptoms of anxiety loneliness and even suicidal tendencies. ESAs are protected under the Air Carrier Access Act and the Fair Housing Amendments Act, which means they can travel in airplanes with their owners and also live in a residence that may have anti-pet policies. However, there are some airlines and landlords that restrict certain dog breeds, mainly ones that are big, vocal and aggressive. Airlines may especially not allow big dogs to board their planes. However, Shih Tzu owners won’t ever have to face this problem because the dog is very small, and weighs between 9 to 16 pounds, and many even smaller than that, making them extremely portable and travel-friendly. Another advantage of small dogs is that they are not intimidating and thus don’t freak out people, which might allow your dog access to some public places where bigger dogs may be banned. When you are feeling dull and hopeless after a hard day, all you might need is a good laugh – and you can count on your Shih Tzu for that. These dogs are well-known for putting a smile on their owner’s face. They can also make you laugh just by looking at you a certain way. They will always be cute no matter what they do. Because Shih Tzus crave attention, they will naturally do anything to make you happy. Just a tiny bit of praise is highly appreciated by these funny little fur balls. If they find that something pleases you, they will do it over and over again in hopes of winning your attention and praise. When you are feeling lonely and depressed, having a goof ball trying to win your attention may be everything you need to get back on your feet again. One of the most important factors to look in an emotional support animal is a relaxed nature. When you are already feeling exhausted and stressed, the last you would want to do is calm down another excited and potentially aggressive being. 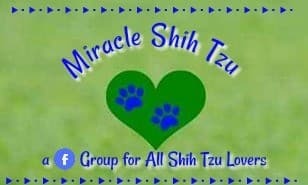 If you are looking for a calm and contained companion that would cuddle with you on the couch all day instead of running around the house all the time then Shih Tzus are your best bet. Not only that, but this breed also requires less exercise, which is a bonus if you have a busy schedule or are just lazy to take your dog out for a walk every day. Shih Tzu need grooming but much of this can be accomplished by a trip to the groomer every 2 months. An occasional bath and brushing in between visits will keep a Shih Tzu looking and smelling fresh. Even the act of brushing a dog that is laying comfortably on your lap tends to reduce anxiety, promoting relaxation and deep breathing. Easy maintenance is a feature that is appreciated in every pet, including emotional support animals. Shih Tzus are a big pile of affection and love, an important quality that all emotional support animals should have. These dogs were bred to be loved so they know the art of showing love themselves. And this is possibly their greatest attribute compared to all other breeds. Does Your Dog and You Qualify? 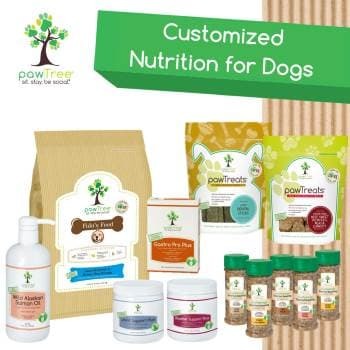 Everyone deserves to be happy and emotionally healthy, and animals, especially dogs, have proven to be a natural, effective and safe remedy for various emotional and mental disorders including depression, anxiety, mood disorder, phobias, PTSD, and more. Today, registering an emotional support animal online is easier than ever, provided you have the right documents in place. If you wish to register your pet as an ESA or want to get an emotional support animal, get in touch with a licensed doctor or a certified site that will be able to help you out.